We weren't fans because of that afterfeel. But more sour cream and onion chips will work nicely. i have not had the originals in like 20 years. i tried the EC ones today and they are so spot on! they're not at my whole foods yet!!! They aren't Cheez Its, but they are really good. It's more the texture than the taste, I think. They crumble instead of crunch. My year and a half old niece prefers them to the "real" thing though! Can't wait to try these, they look good!! 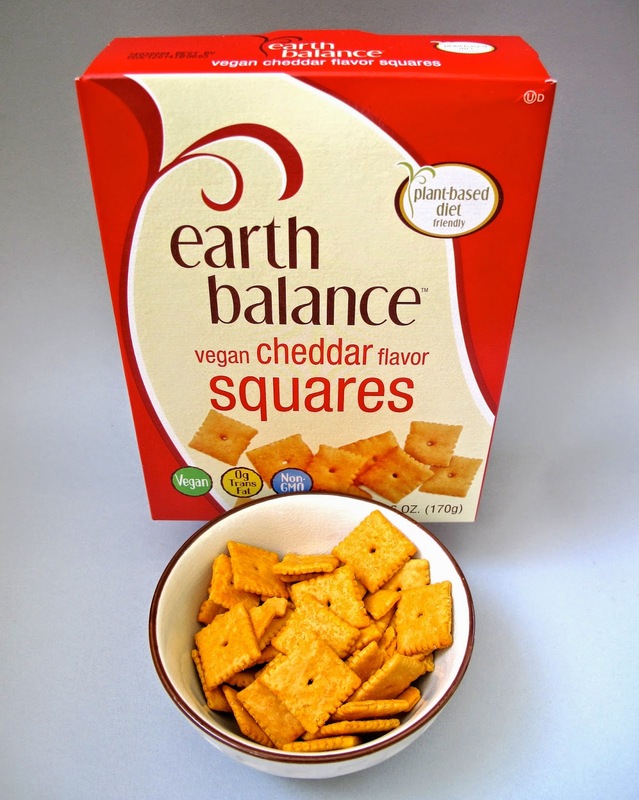 The original CheezIts crackers were one of my favorite childhood snacks - these Earth Balance crackers are sorta salted crackers and not very cheddary though. My dad ordered me some from Vegan Essentials, and I LOVE THEM! 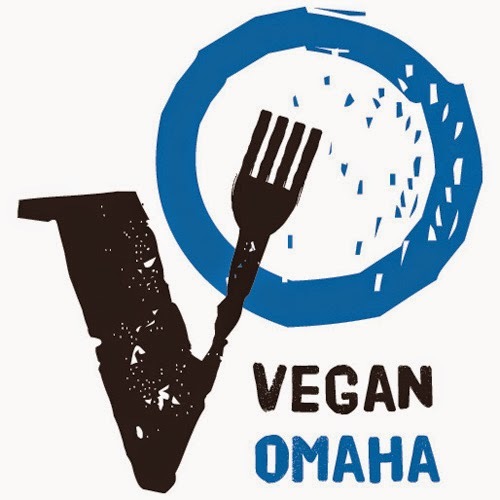 Really, I think that and the sour cream & onion chips, which I've yet to try, are what was missing from my little vegan world. I can't wait to get my hands on these! 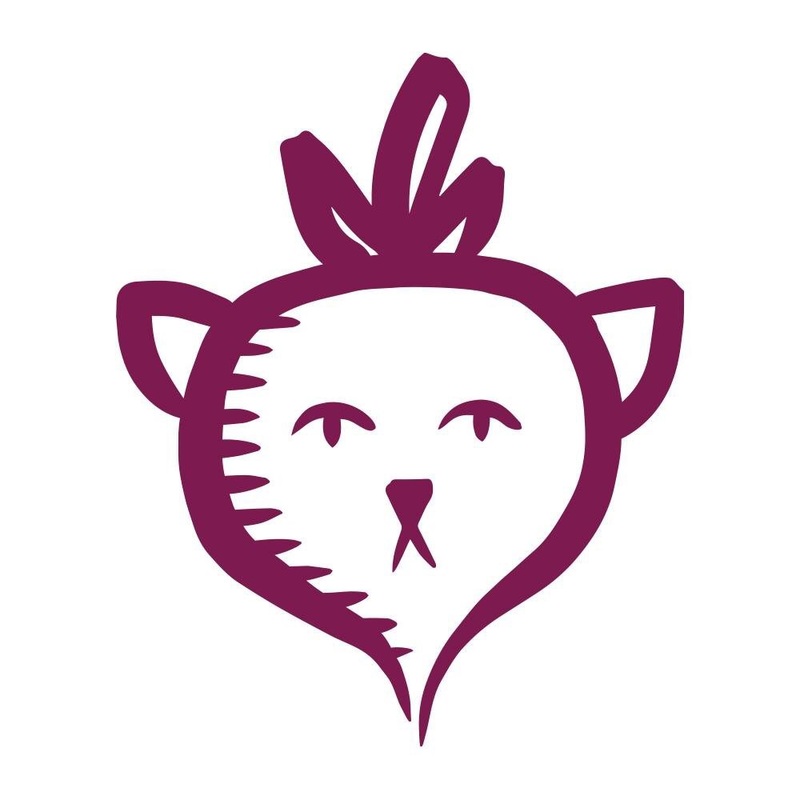 Are they similar to the Eco Planet crackers that disappeared a few years ago? Does anyone know why they were recalled? I wanted to pick some up today but Whole Foods pulled them off the shelves. They have a "D" doesn't that mean they contain dairy?